Charutar Arogya Mandal manages Shree Krishna Hospital for providing health care srevices to patients especially from the weaker economic groups who are not in a condition to afford the costs of their treatment. The hospital today is one of the largest and most well-equipped general hospital in Gujarat and its state-of-the-art treatment facilities, such as the ICUs, Operation Theatres, Trauma Centre, Laboratories, CT-Scan, Cancer Centre, Cardiac Centre are comparable to large urban hospitals. 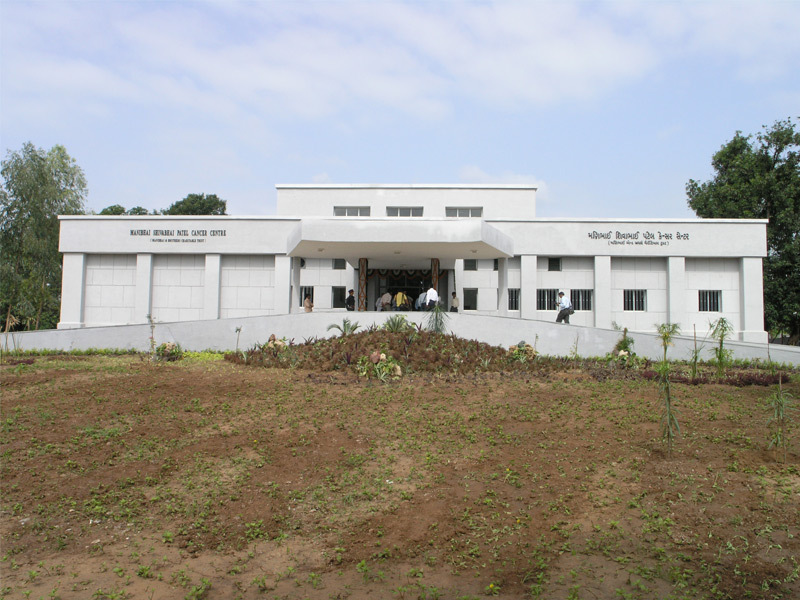 Charutar Arogya Mandal was set up by the late Dr. H.M. Patel in 1972 to provide the best medical care and facilities to the people. The hospital through many of its special programmes provides health care services to the economically challenged persons in a subsidized manner. It does not charge for its out-door consultation and registration and the General Wards are available free of cost, with even meals provided without any charge. Eye Camp at Waghasi village near the milk city Anand of Gujarat. Waghasi village is situated near the Milk Capital of India, Anand. Despite its proximity to the urban area and best health care facilities, a certain group of community remains deprived of essential health care facilities due to multiple factors, economic constraint being one main reason. This section of society comprises mostly of field laborers who earn a meager income to support their family. 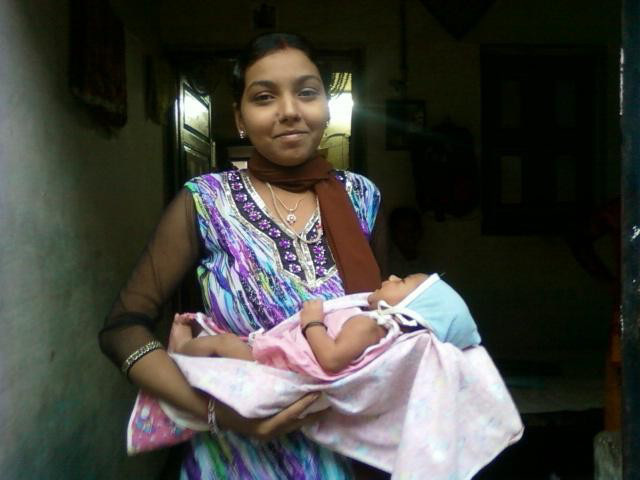 The family income of such families goes primarily to meet the very basic requirements of food, clothing and shelter. Naturally, attention for the health care requirements was an unattainable goal. 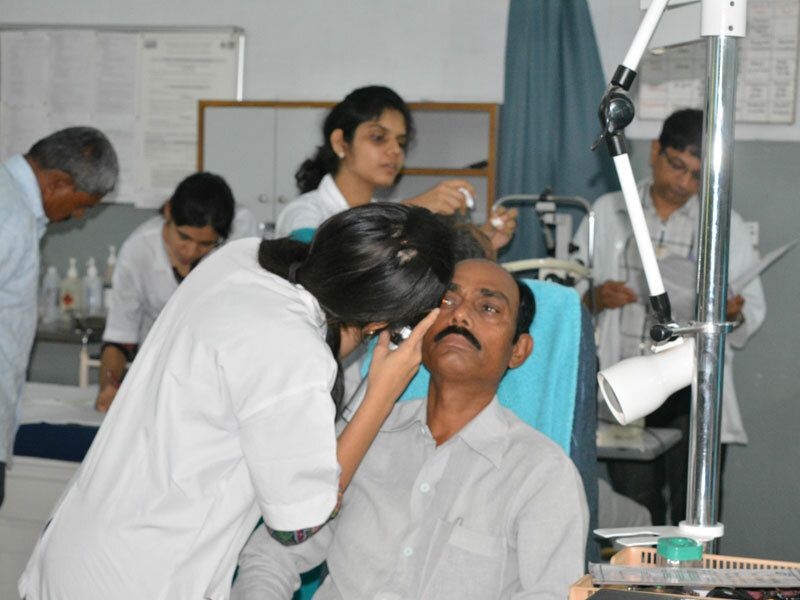 Shree Krishna Hospital organized a Medical Camp especially for the screening of Cataract patients after a survey done by our Medical Social Worker. The need for a specialized Eye Camp was realized and proposed by the community leaders. Pursuing this proposal a team of Ophthalmologists, Para medical staff and social workers administered a camp in Waghasi on December 18, 2008 in which 77 patients were screened for various eye problems, out of which 18 cases were enrolled for cataract surgeries. The surgery of these patients was carried on in the Operation Theatre of Shree Krishna Hospital on 19th December free of cost. The patients who were screened and then operated for Cataract Surgeries got rid of their vision problems after this camp. The non operative cases consulted in the camp by the doctors got medicines free of cost. All the beneficiaries of cataract surgeries are happy to receive unconditional modern treatment facilities at their door step. Ravjibhai Parmar, 60 years a resident of village Saiyadpura from Anand District was diagnosed with Left Pyriform Fossa before six months. He resorted to our hospital after taking elaborate treatment for 6 months from local doctors as well as quacks. A farm labourer by occupation, and a contributing member to support a family of 12, Ravjibhai a chain smoker was not in a position to afford Chemotherapy and Radiation Therapy for his treatment. He preferred relenting to destiny for his life with this dreaded disease rather than pursuing the expensive treatment of cancer. The patient relation department which is the public domain of the hospital was assigned the responsibility of this case. The executives assessed the socio-economic condition of the patient and persuaded him to follow the treatment promising him, that a major par to his treatment charges would be borne by the hospital and he shall have to spend a minimal token amount. Ravjibhai was ready then to take the treatment. Hospital raised funds for the treatment by contacting philanthropic agencies and local community around. Ravjibhai has been given Chemotherapy on July 8, 2008 and Radiation Therapy on June 26, 2008 and he is on a follow up treatment now. He has stopped consuming tobacco and has shifted to a healthy diet. As a result he is able to carry out his heavy work of farm laborer and contribute to family income. A very happy and spirited person Ravjibhai is a source of motivation to other cancer victims of our hospital and his community also.